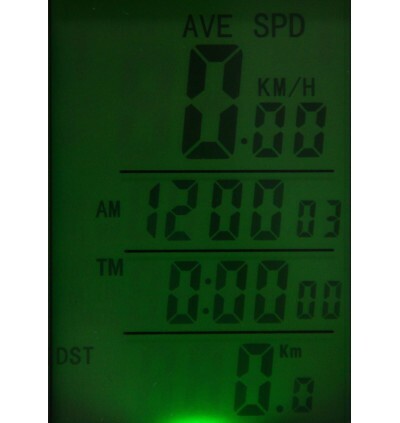 Wireless bicycle odometer with LCD backlight. 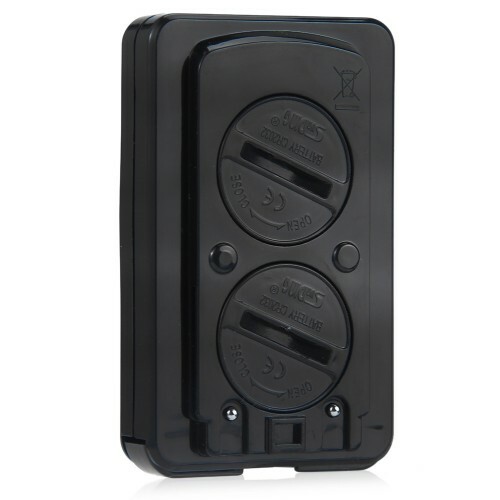 Portable, durable, comfortable and convenient. 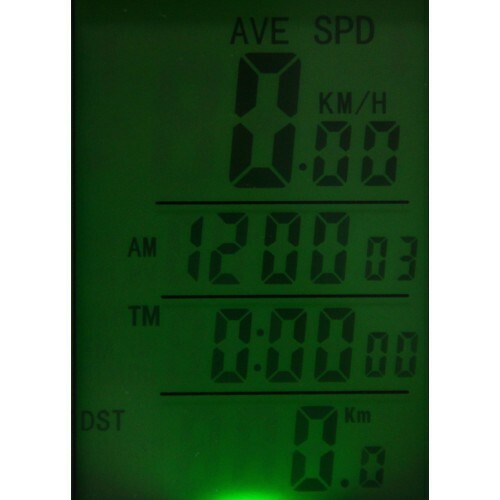 Easy to control with mode touch. 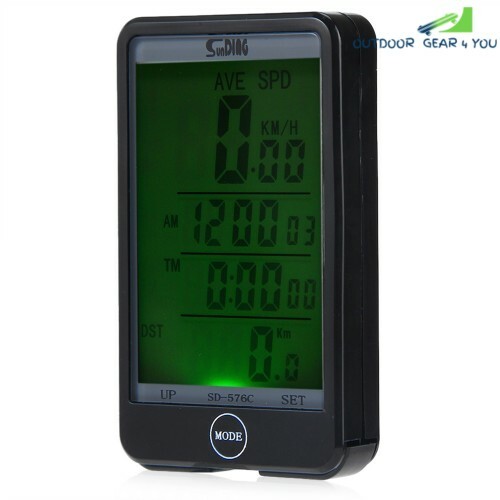 - Portable, durable, comfortable and convenient. 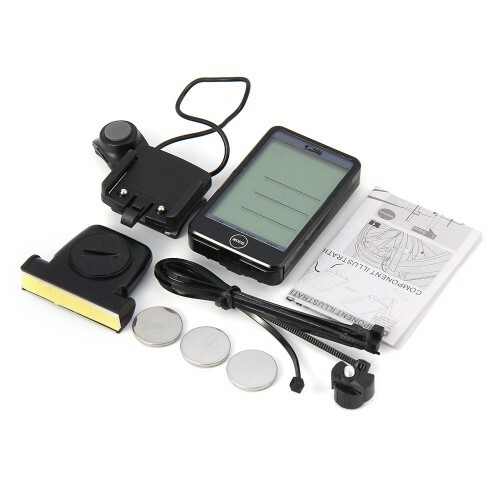 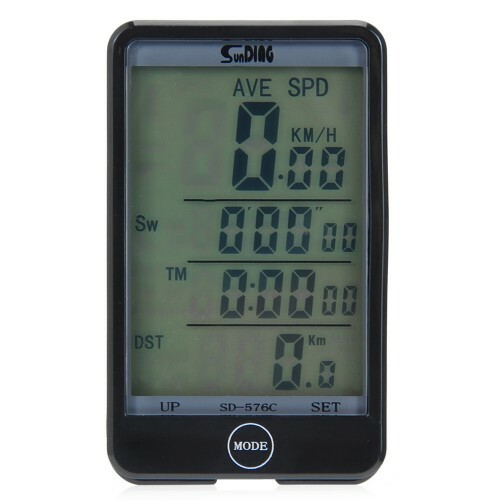 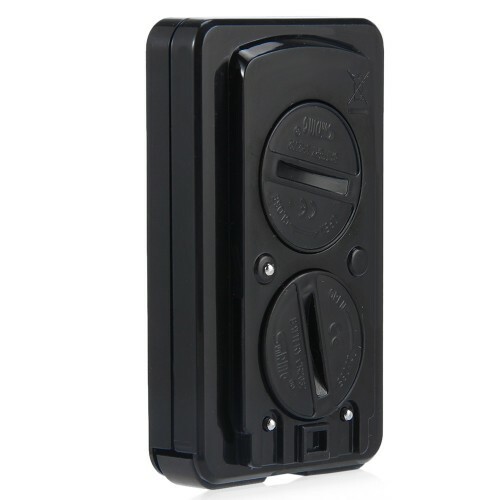 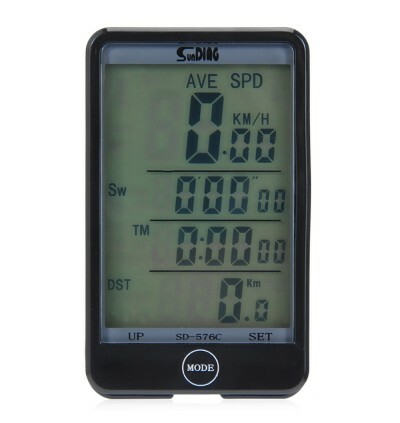 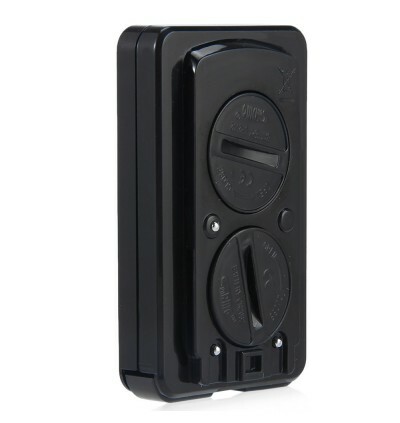 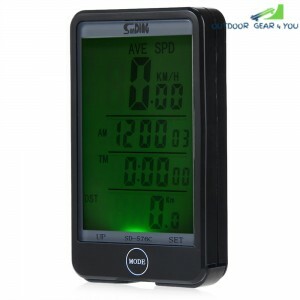 - Easy to read LCD display with large screen, ideal companion for your bicycle. 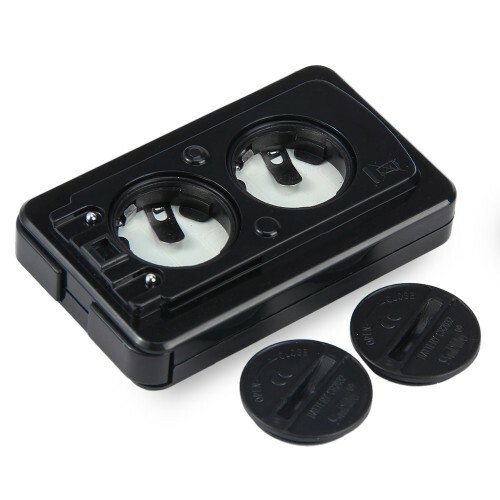 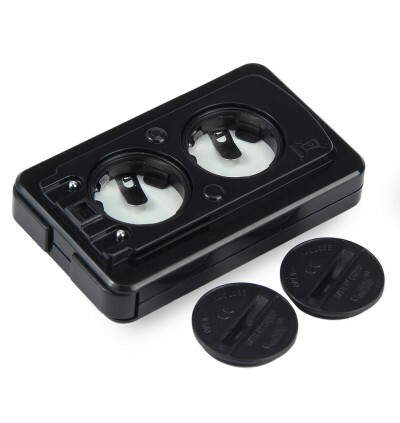 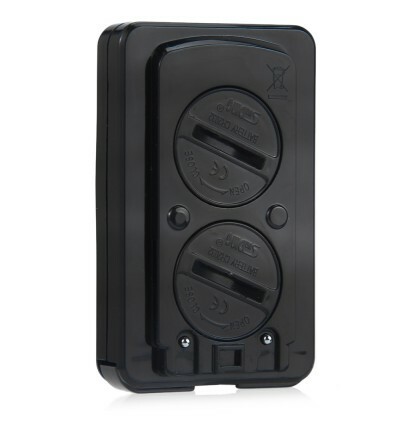 - Easy to control with mode touch.